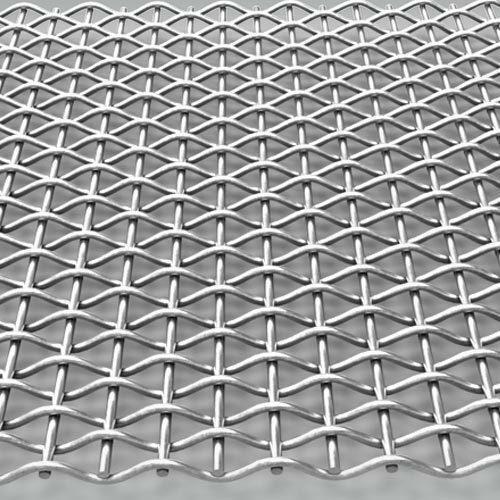 High Carbon Steel Wiremesh is extensively used in industry for various applications such as separation, filtration, grading, sizing, crushing and shifting. It is applicable for a variety of materials, ranging from minerals, stones, construction materials, ceramic and food items. Due to its rigid design and excellent protection against abrasions, it is highly suitable for processing heavy abrasive materials like ores, crushed stones, sand and gravel coal. We are exporting High Carbon Steel Wiremesh to various countries across the globe & we have already commissioned our High Carbon Steel Wiremesh to various countries including Dubai, Egypt, Ethiopia, USA, Myanmar, Syria, Philippines, Kenya, Nepal, Bangladesh, Sri Lanka, Oman, Qatar, Uganda, Kenya, Tanzania, Singapore, UAE, Romania, Saudi Arabia, Russia, DR Congo, Nigeria, Malaysia, Indonesia, Turkmenistan, Pakistan, South Africa, Vietnam, Abu Dhabi, Sharjah, Kuwait, Zambia, Iran, Angola, Afganistan, Algeria & Irag etc. Opening - from 3/ 8" to 4"
Sand Screen Wire Mesh is available in different wire diameters, mesh opening and open area. This is widely used for various applications such as screening, sizing, grading, shifting, separating, scalping and washing. 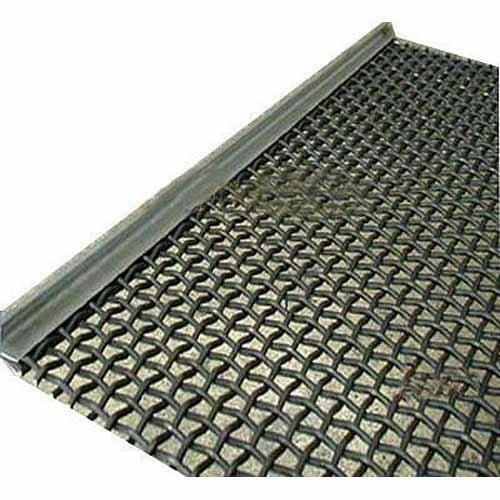 This wire mesh can be also custom designed in case plungers and vibrating rods are needed to insert for protection against tearing. It is installed above rubber beads to avoid metal to metal contacts. 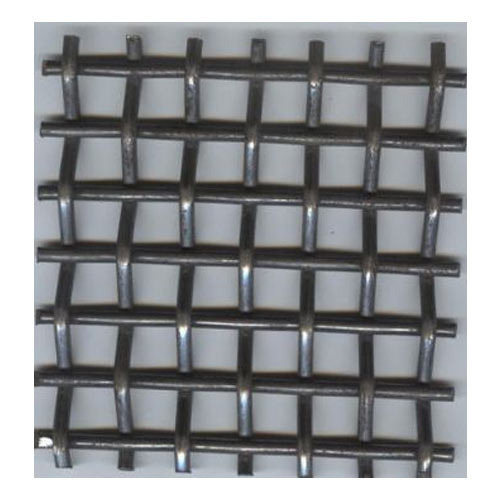 Stone Crusher Wire Mesh is wisely manufactured using superior grade high carbon steel and spring steel. 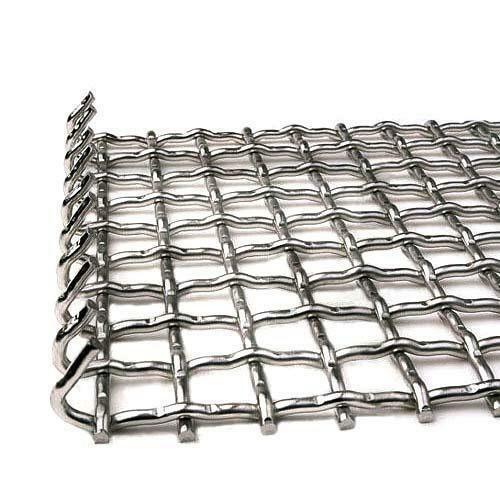 The metal used in the wire mesh screen makes it highly strong and resistant to wearing and adverse weather conditions. Available in different hooky type, edge preparations, wire diameters, opening sizes and weaving pattern, this is widely used in industries for varied models of stone crushers.